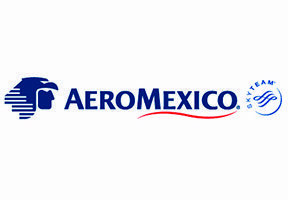 AeroMexico Airlines is part of CCRA's Air Program. 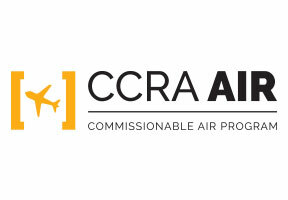 If you're booking AeroMexico Airlines through the GDS today, consider joining CCRA's airline program to start taking advantage of preferred international commission opportunities. Grupo Aeromexico, S.A.B. de C.V. is a holding company whose subsidiaries are engaged in commercial aviation in Mexico and the promotion of passenger loyalty programs. Aeromexico, Mexico´s global airline, operates more than 600 daily flights and its main hub is in Terminal 2 at the Mexico City International Airport. Its destinations network features more than 80 cities on three continents, including 45 destinations in Mexico, 22 in the United States, 15 in Latin America, 4 in Canada, 4 in Europe, and 3 in Asia. The Group's operating fleet of more than 120 aircraft is comprised of Boeing 787, 777 and 737 jet airliners and next generation Embraer 170 and 190 models. In 2012, the airline announced the most significant investment strategy in aviation history in Mexico, to purchase 100 Boeing aircraft including 90 MAX B737 jet airliners and 10 B787-9 Dreamliner’s.